Looking for Classic Auto or RV Insurance in Virginia? 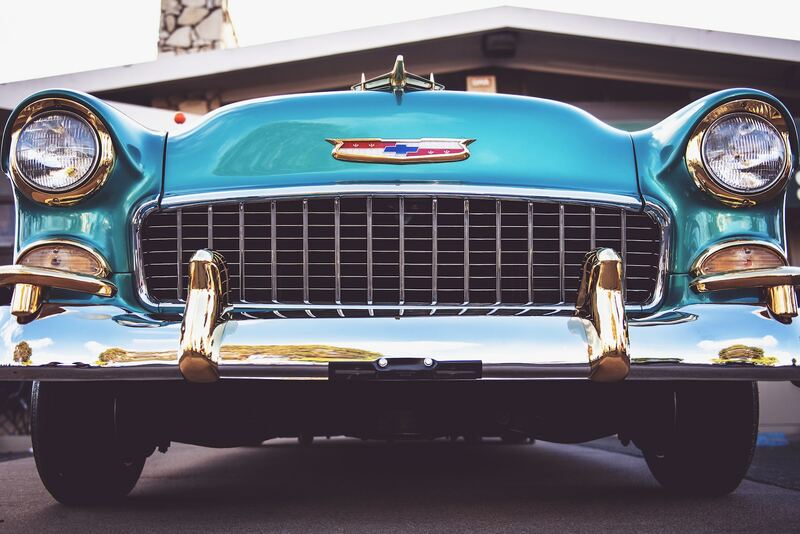 If you own a collector car in Richmond, chances are you’ve spent countless hours, and a good deal of money taking care of it. That’s why it’s so important to carry the correct type of class car insurance on your classic car. Your Motor Home is not the same as your auto and shouldn’t be covered the same. Most auto and home policies provide limited (if any) coverage for the Recreational vehicle. With GLM we can make sure you have coverage for Roadside Assistance, Emergency Assistance, Loan Lease Protection, and Personal Property Coverage. Your GLM agent will be happy to discuss these policy options. Your Collectible vehicle is not a standard vehicle and it doesn’t deserve a standard vehicle policy. We can provide coverage for most types, makes and models. There are also options for the occasional drive to work or the vintage car show. If your vehicle is totaled by a covered loss, we can provide insurance that will cover you for the agreed value with no depreciation. At GLM Insurance, we have access to multiple classic car insurance companies, so we can shop and compare to find the best possible combination of price and coverage for your baby. We also insure recreational vehicles, so we can take road trips with confidence! When you also insure your home, condo, motorcycle or boat with the same carrier you could get a multiple policy discount. If your RV or Classic Auto is equipped with an audible alarm or a disabling device that renders the fuel, ignition or starting system inoperative you could be eligible for a discount. GLM can help you find the best coverage at the best value from one of our many A rated companies. To get started, complete the form below and we’ll start the quoting process for you!